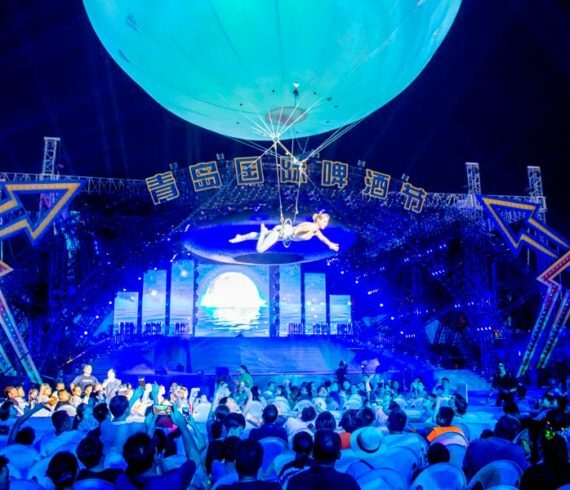 What a beautiful venue in Porto Cervo for our aerial sphere. The event took place in a private villa for an exceptional evening and some unique entertainment. Porto Cervo was created in the ’60s by Prince Karim Aga Khan, who was fascinated by the beauty of this stretch of Gallura and decided to create the Costa Smeralda Consortium, with the aim to increase and enhance the natural beauty of the territory. Porto Cervo is today the symbol of the Costa Smeralda, of luxury tourism and VIPs, of trendy pubs, restaurants and yachts, as well as privileged place of encounters of the international jetsetters. 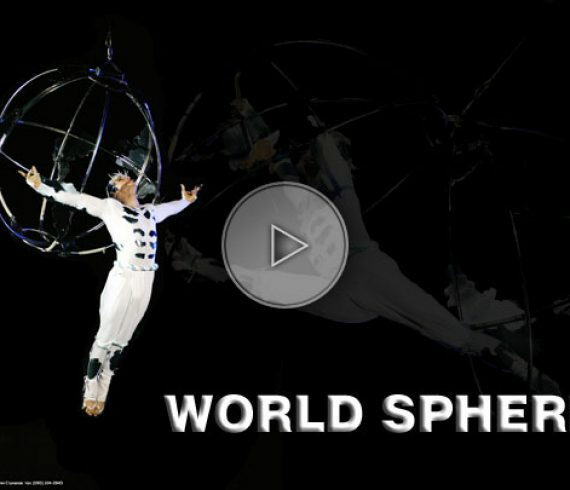 Our aerial sphere was absolutely marvelous and created the expecting “wow effected”. It is not the first time that our client booked this amazing entertainment and he already penciled some other few dates.